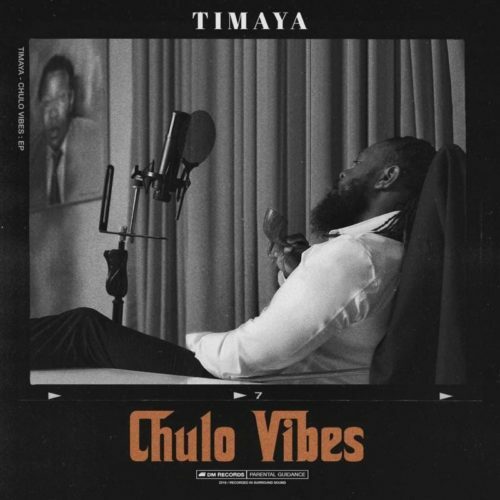 Just before the year runs out Timaya is set to give his fan a new body of work. The DM Records boss will be dropping an EP he has titled ‘Chulo Vibes‘ this December. This notice was shared Timaya on his Instagram page with the following write up. “Been a while I dropped a body of work. EP drops this December CHULO VIBES,” he wrote. Meanwhile, DM Records put out a single ‘Kom Kom’ which featured Timaya, Patoranking and King Perryy. The precise date or tracklist of the EP has not be released yet.